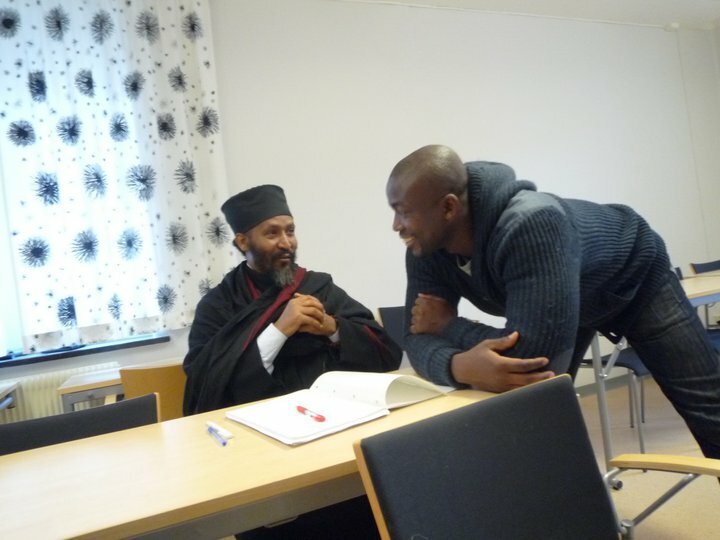 Religious Roots: How to apply for Lund University. 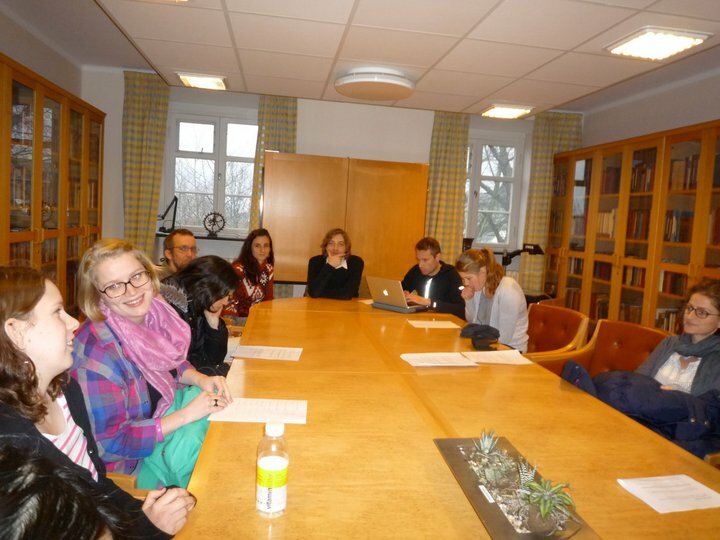 This year starts by introducing you about how to apply for RRE in Lund University, Sweden. Lund is a middle-sized town in the south of Sweden, close to Malmø and the Øresunds-bridge over to Denmark. 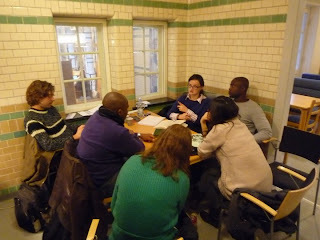 Us in the second cycle went to Lund in March 2011 for a three days compact seminar. 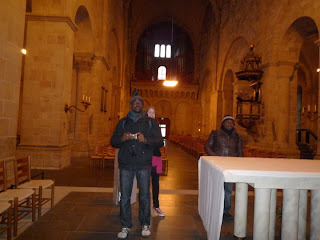 Lund is an old university city and has a lot of students, many of them from different countries of the world. an active city, and easy to get around. I have added some pics to Henrik`s text, from our Lundseminar. The Religious Roots of Europe master programme is run by six Nordic universities in close cooperation, and you can apply to the programme at each of these universities. 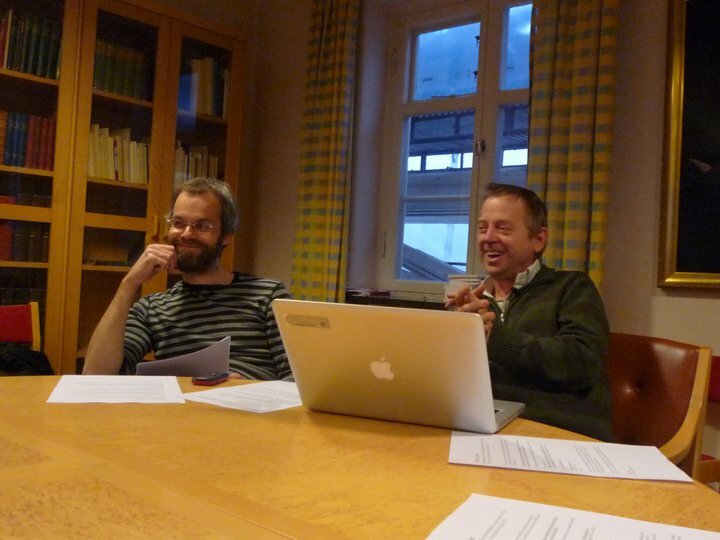 The application period for the Religious Roots of Europe master programme at Lund University is open between 17 October, 2011 and 16 January, 2012. 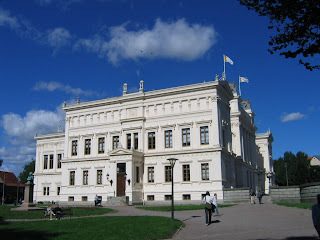 Just like at the other universities, at least six students will be admitted in Lund for studies starting fall 2012. 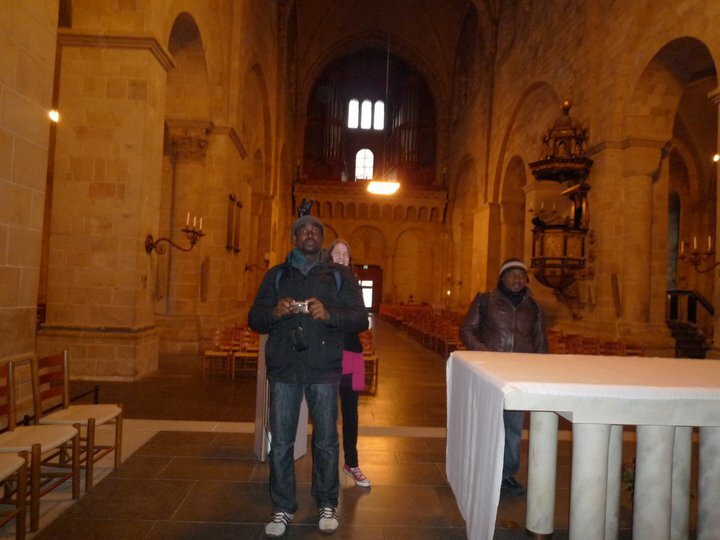 At Lund University - which is consistently ranked among the world's top 100 universities - The Religious Roots of Europe master programme is offered by the Centre for Theology and Religious Studies. The department is the largest within the field of Humanities and Theology at the university with courses offered in History of Religions, Human Rights, Islamology, Religious Studies and Theology, leading to different kinds of Bachelor's and Master's degrees. There are also different programmes for PhD studies. The research activities at the department are pursued in different subjects with internationally recognized research in several areas, including Early Christian studies, Judaism and Islam. Research is particularly strong in New Testament studies, Early Christian studies and Church History. English B (advanced) language proficiency. In general, all students wishing to study on Master's level at Lund University must apply online, using the national University Admissions in Sweden website at https://www.antagning.se/intl/start. This website will provide you with further information about how to apply and what kind of documents you need to submit. But if you have any questions about how to use this website or how to apply, please feel free to contact our coordinator (see below). 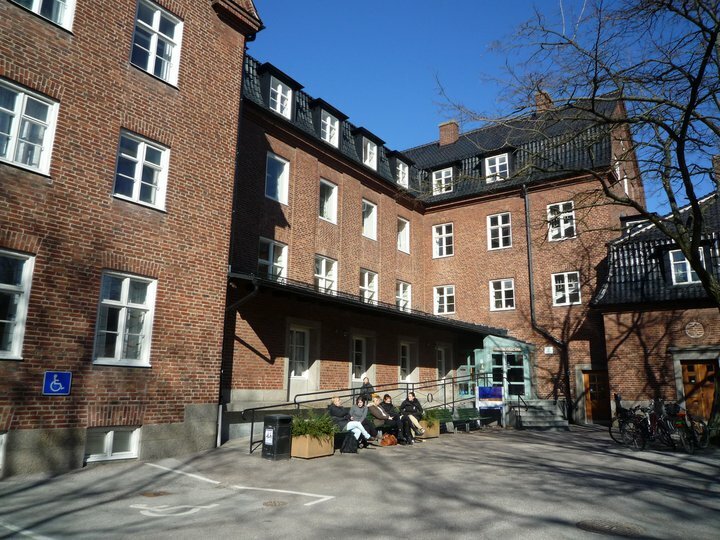 If you are not an EU/EEA citizen, there are tuition fees for studying at Swedish universities. But for EU/EEA citizens, there are no such fees. You will find more information about the tuition fees at http://www.lunduniversity.lu.se/o.o.i.s?id=24725&lukas_id=HARRE&overview=fees. There are also several possibilities to apply for scholarships at Lund University, but you need to make a separate application. 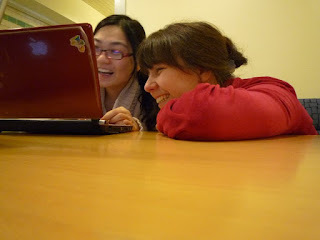 For scholarships and their application periods, see http://www.lunduniversity.lu.se/o.o.i.s?id=24725&lukas_id=HARRE&overview=scholarships, and follow the suggested links. If you have any questions about studying at Lund University, please contact the programme coordinator at Lund University, Henrik Rydell Johnsén (henrik.johnsen@teol.lu.se), or take a closer look at our programme website at http://www2.teol.lu.se/rre/, or at http://www.lunduniversity.lu.se/o.o.i.s?id=24725&lukas_id=HARRE&overview=programme.